City council mulls question: Should Ann Arbor's contaminated water be a Superfund site? 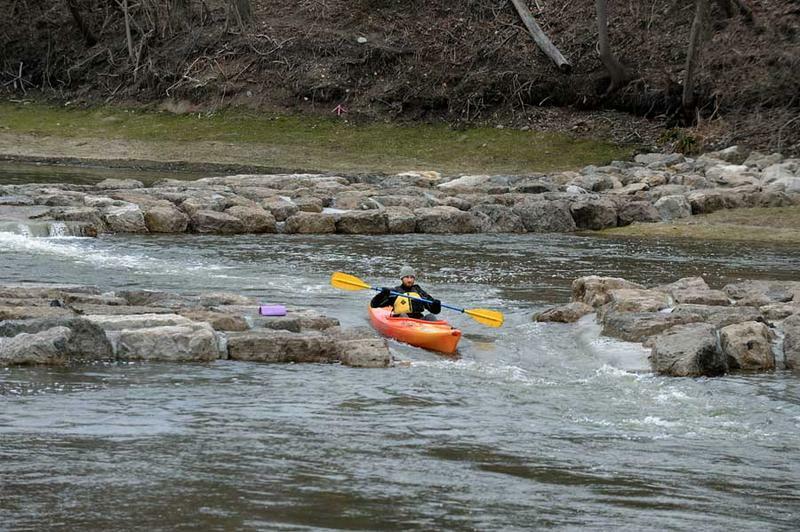 The Ann Arbor city council has asked its Environmental Commission to review whether it should ask the U.S. EPA to order a Superfund cleanup of groundwater contamination. A plume of groundwater contaminated with 1,4 dioxane from the city's now-closed Pall Gelman plant is spreading from the city limits towards Ann Arbor Township, Scio Township, as well as towards the Huron River. 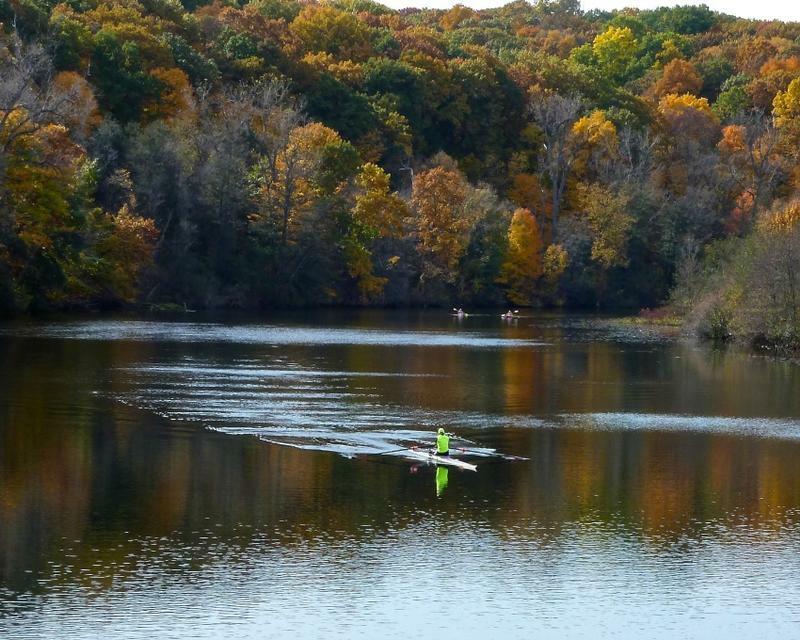 "If we continue on this path, it's for certain that this pollution will reach the river, and the river will drain downstream to the lakes and the ocean," says Ann Arbor Councilman Jack Eaton. "And that's not something that we should be in favor of." Eaton says he's not sure the city has much of a choice but to ask the federal government to step in. The state's old "polluter pay" law would have required Pall Gelman to do a complete cleanup, he says, but the state's environmental laws were weakened under the Engler administration, and they now simply require responsible companies to protect people from exposure to a contaminant, not completely clean it up. "The Flint water crisis has really exposed the DEQ and our environmental laws for what they are," says Eaton. "And that's inadequate." This week, Ann Arbor Township's Board approved a resolution authorizing the township to request the U.S. EPA to declare the contamination a Superfund site. At the same time, the state Department of Environmental Quality is in the process of updating cleanup standards for 300 chemicals, including 1,4 dioxane. 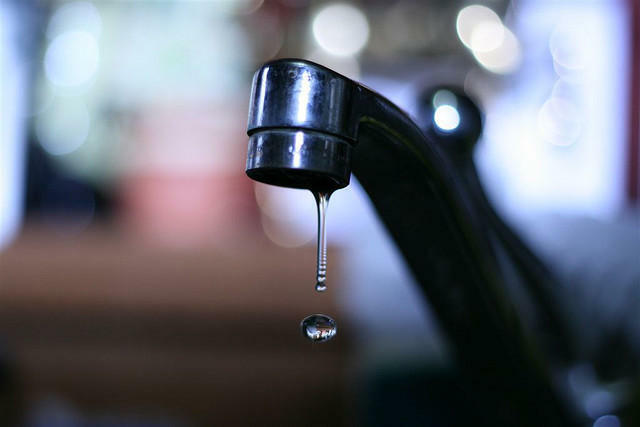 If approved by the state Legislature, the allowable level of 1,4 dioxane in drinking water would be reduced from 85 parts per billion to 7.2 parts per billion. Some city council members hope that change will force the state attorney general, who represents the city in a lawsuit against Pall Gelman, to move to make changes to the current consent agreement, and get a better cleanup plan in place. The Michigan Department of Environmental Quality is proposing to change the state's standard for 1,4 dioxane to 7.2 parts per billion. That's a ten-fold difference from the current standard of 85 parts per billion. 1,4 dioxane is a known carcinogen. The DEQ missed a December, 2015 deadline for issuing updated standards for 308 chemicals, including 1,4 dioxane. 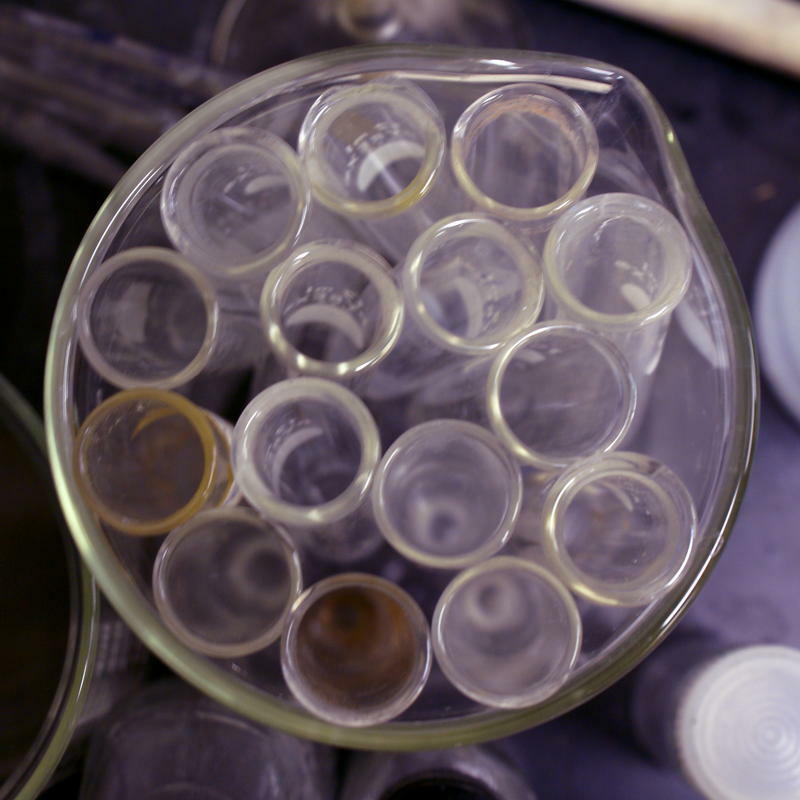 The agency has issued the new standard for 1,4 dioxane first, likely in response to an increased outcry from Ann Arbor city officials and residents. U.S. Rep. Debbie Dingell wants the Michigan Department of Environmental Quality to finish the job it started several years ago. In an open letter to MDEQ director Keith Creagh, Dingell urged the state to finalize stricter cleanup standards for the chemical 1,4-dioxane. 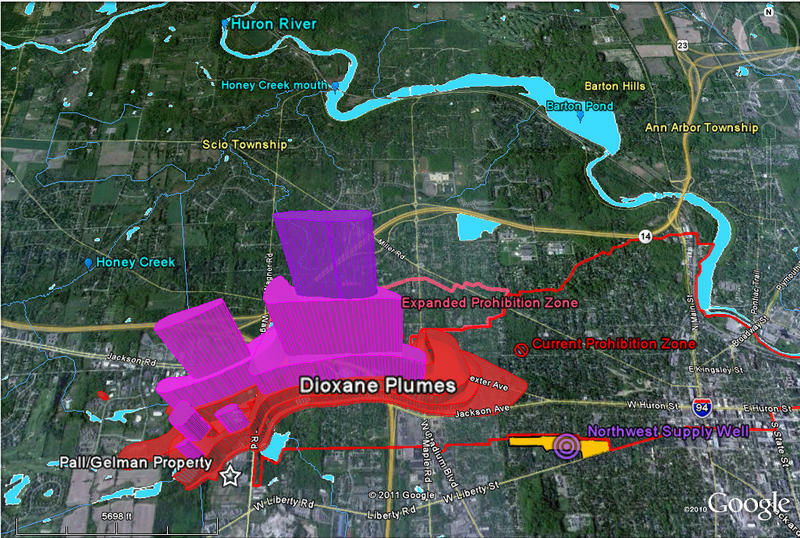 Pall Corp. says its new plan for Ann Arbor dioxane plume is "confidential"
The public might not get to see a new plan to test and track a toxic groundwater plume that's been spreading for years in the Ann Arbor area. Pall Corporation is responsible for the dioxane plume. It developed and submitted the monitoring plan to the Michigan Department of Environmental Quality – and marked it "confidential." Bob Wagner, chief of the MDEQ's Remediation and Redevelopment Division, said department officials are asking Pall to explain why the company thinks the plan should be treated confidentially.